Now, you have the answer you have all been waiting for. 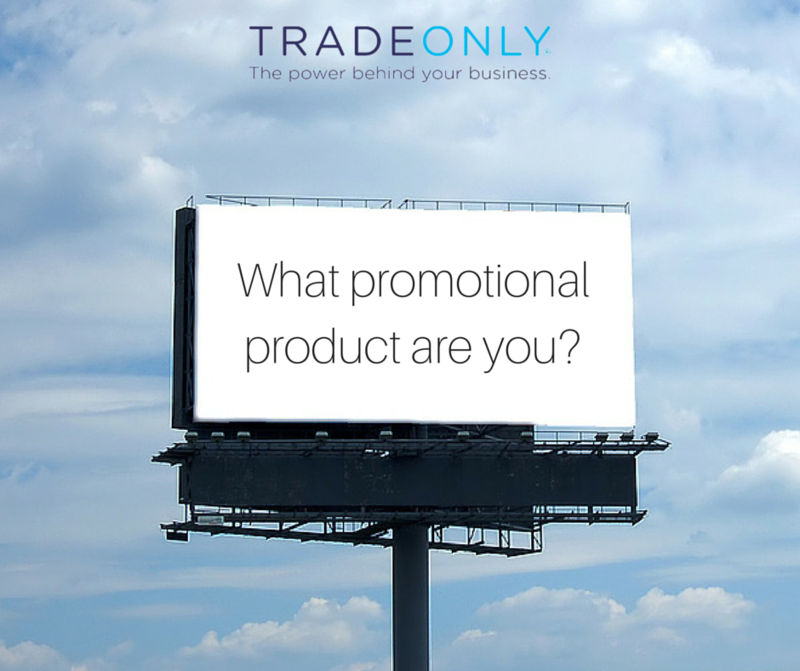 Take our PlayBuzz quiz: What Promotional Product Are You? Comment with your quiz result, so we know just who we’re dealing with!